The automobile manufacturing company’s shares declined over 17% on both indices after it posted a net loss of Rs 26,961 crore for the third quarter of 2018-’19. 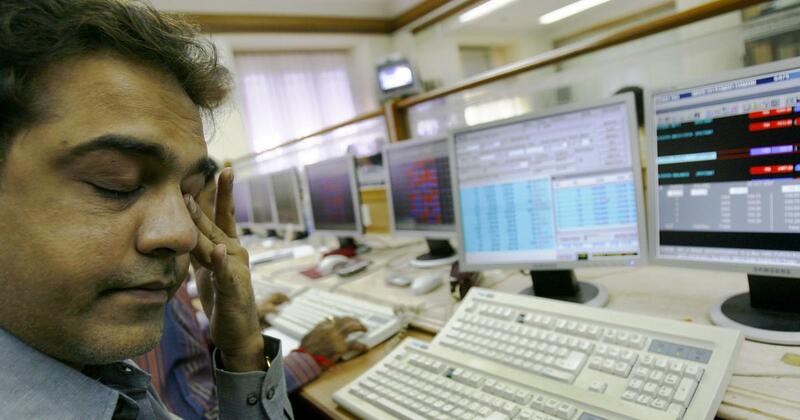 Indian stock markets tumbled on Friday due to Tata Motors’ stock falling 17% after reporting record quarterly losses of Rs 26,961 crore, and sharp declines in shares of several other companies. 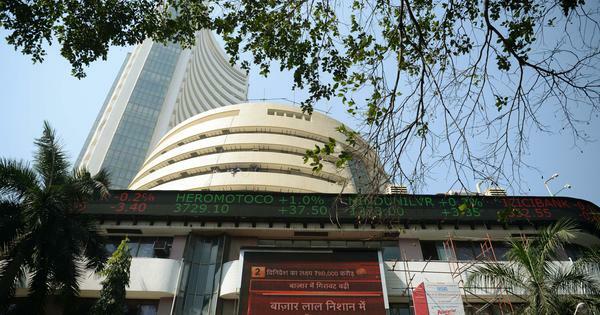 The BSE Sensex fell 424.61 points, or 1.15%, to close at 36,546.48. The National Stock Exchange Nifty tanked 125.80 points, or 1.14%, to finish at 10,943.60. Tata Motors was the top loser on both indices. Other stocks which declined the most on the Sensex were Vedanta, Tata Steel, National Thermal Power Corporation and Oil and Natural Gas Corporation. On the Nifty, these were Indiabulls Housing Finance, Vedanta, Eicher Motors and Grasim. The top gainers on the Sensex were Kotak Mahindra, Bharti Airtel, HCL Technologies, HDFC Bank and Bajaj Finance. The stocks which rose the most on the Nifty were Bharti Infratel, Kotak Mahindra, Bharti Airtel, HCL Technologies and UPL. The Indian rupee rose 15 paise to close at 71.30 against the United States dollar on Friday.